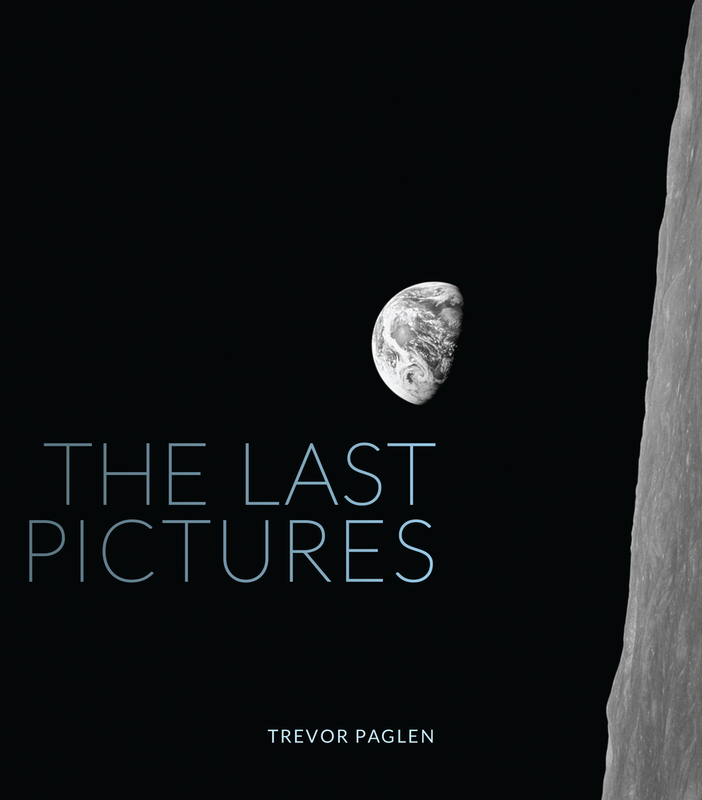 Trevor Paglen is an internationally recognized artist, writer, and scholar working across multiple disciplines in a variety of media. Among his books are Blank Spots on the Map, Torture Taxi, and I Could Tell You But Then You Would Have to Be Destroyed by Me. His art is in the permanent collections of numerous museums including the Metropolitan Museum of Art, the San Francisco Museum of Modern Art, and the Smithsonian Museum of American Art.